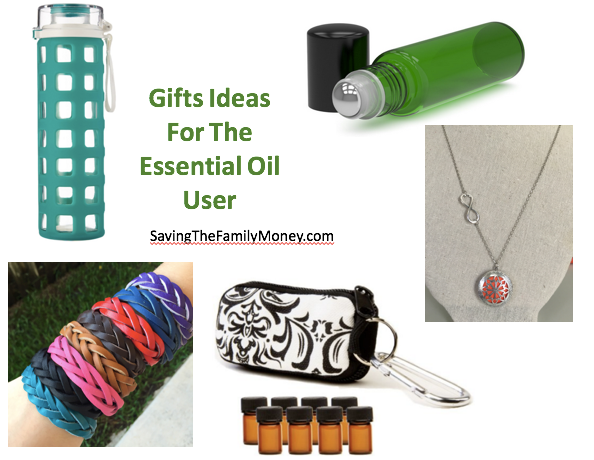 These gift ideas for Essential oil users are perfect for the Holiday’s. Check them out, I know I have several and love them. Leather Essential Oil bracelets for kids and adults in loads of colors. Perfect stocking stuffer! (Made in the USA). 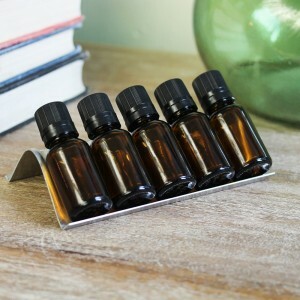 Empty roll on glass bottles – These are awesome for making your own roll-ons or even putting larger oil blends like Ortho Sport in a small travel size. Diffuser Necklaces – Like these Angel Wings, Infinity Necklaces or the Charm Necklaces. 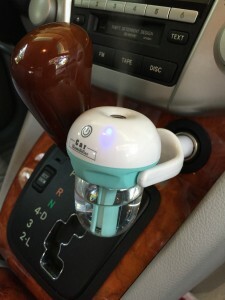 Essential Oil Car humidifier diffuser – An awesome idea for oil diffusing on the go and this one comes with a keychain travel bag and empty bottles for your favorite oils on the go! 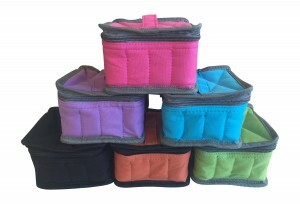 Essential oil travel bags – Perfect for taking your oils on vacation or just storing them safely. Essential oil Key chain – perfect to keep your favorite oils with you all the time. Empty VCapsules – great for making your own oil capsules with therapeutic grade essential oils. Essential Oil display and storage shelves – These are awesome to display your oils in the kitchen, bathroom or just organize them in a drawer. Glass water bottle – If you like essential oils in your water, like lemon or peppermint, be sure you are using a glass or stainless steel bottle/glass. I have this one and I love it! Essential Oil storage pieces – There are some lovely shelves and storage pieces on Etsy. Car Diffuser – Great for people on the go. Allow to cool and harden for a few hours. Don’t forget I have a special going on right now for the Premium Essential Oils starter kit. Click here to read more. Be sure to check out my homemade Essential Oil items. I’m adding more all the time.